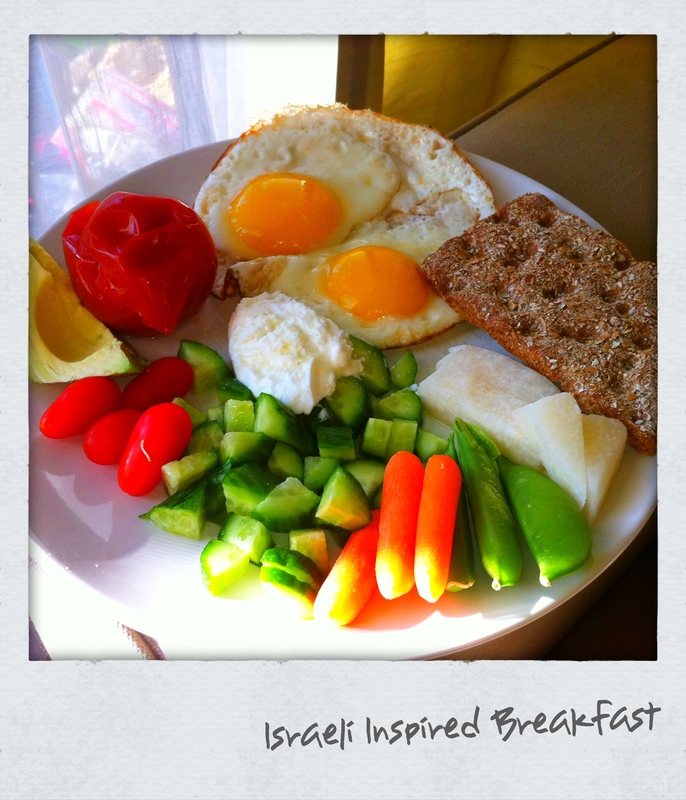 Rethink Breakfast: Israeli Inspired Breakfast. Greek yogurt mixed with garlic. Very filling and very good for you! Looks great! I can’t wait to try your recipes!